website, and added to the epigenetics e-newsletter. 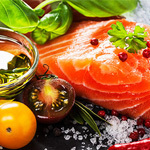 Explore real epigenetic studies with simple explanations to reveal the potential health benefits of foods like fruits, vegetables, shellfish, spices, and herbs. With this 40+ page e-book, you can unravel the fascinating new field that combines nutrition and epigenetics, known as nutriepigenetics. Preview Epigenetics in Life: What We Eat to begin the journey to understanding potential epigenetic health advantages of certain foods. 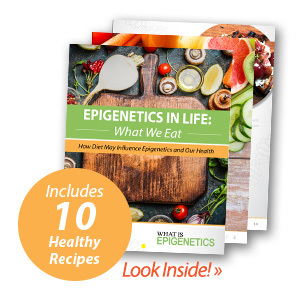 Download the full book to get unique epigenetic insights on numerous food types, plus 10 corresponding healthy recipes so you can make the epigenetic connections to positive health and wellness. Epigenetics is a relatively new field that has been discovered to be closely intertwined with our lifestyles and the choices we make. The food we eat and the nutrients that enter our body may have an epigenetic impact on our health and well being, adjusting chemical marks on DNA without changing our underlying genetic code. Learning about the consequences – positive and negative – of various food types backed by epigenetic evidence can assist us in making proper choices when it comes to what we consume. Touted for their high nutrient content – including fiber, vitamin C and K, and manganese – these little blue fruits may be able to adjust chemical marks on DNA and influence our health. 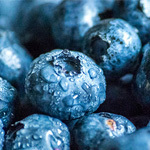 Blueberries are incredibly high in antioxidants and it’s thought that this “superfood” can epigenetically reduce DNA damage, thereby protecting humans against aging and cancer. Kim, M. et al. (2017). Comparison of Blueberry (Vaccinium spp.) and Vitamin C via Antioxidative and Epigenetic Effects in Human. J Cancer Prev, 22(3), 174–181. Research is now pointing to the epigenetic benefits abiding by a Mediterranean diet could have while pregnant. The main components of this healthy eating pattern might epigenetically protect the fetus from developing diseases later in life by adjusting what are called histone modifications. Lorite Mingot et al. (2017). Epigenetic effects of the pregnancy Mediterranean diet adherence on the offspring metabolic syndrome markers. J Physiol Biochem, 73:495-510. 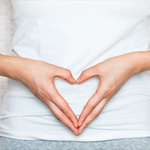 Research is showing that the bacterial microbiota of the gut could place chemical tags on our DNA and influence gene expression, potentially impacting our health and many aspects of our lives. Eating a “Western-type” diet prevents many of the microbiota-dependent chromatin changes that occur in a polysaccharide-rich diet. Krautkramer, et al. (2016). Diet-microbiota interactions mediate global epigenetic programming in multiple host tissues. Molecular Cell, 64(5):982-992. 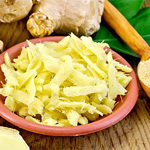 When an individual consumes health foods like ginger, these epigenetic tags attached to histone proteins around which the DNA is wrapped can be adjusted, influencing the expression of genes linked to inflammatory and neuroprotective pathways. Shim, S. et al. (2011). Anti-inflammatory effects of 6-shogaol: potential roles of HDAC inhibition and HSP70 induction. Food Chem Toxicol, 49:2734–2740. Nutriepigenetics is an emerging field that scientists are just beginning to understand. 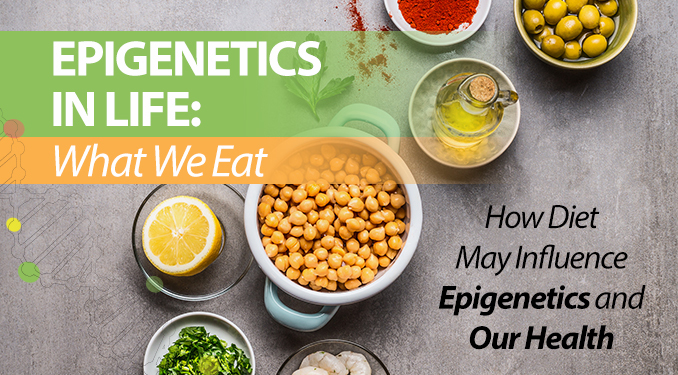 Epigenetics in Life: What We Eat offers a quick guide to what has been demonstrated in peer-reviewed studies and can help pave the way for healthier eating through a viable epigenetics diet in the future.